Here at Brightway, The Steve Trout Agency, we strive to offer the best insurance-buying experience available. For us, that means being the trusted industry experts in your neighborhood and providing more choices of insurance companies and policy options. We are experts in Home insurance, helping clients through the challenges of insuring older homes in Brevard County. Led by Steve Trout, an agent with more than 10 years combined experience in real estate and insurance, we make it easy for our customers to find the right insurance by doing extensive research on their behalf and presenting the best options to them to choose from. 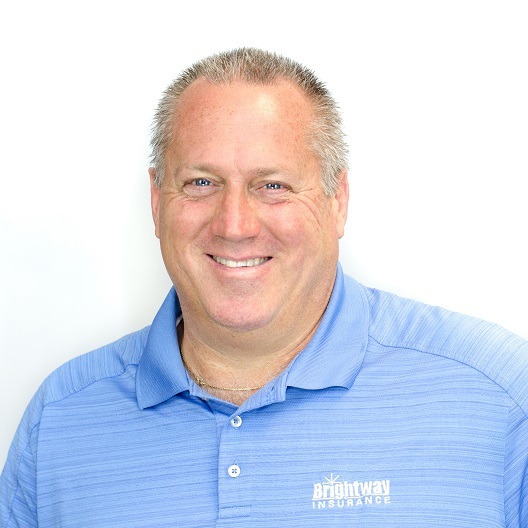 Steve opened his Brightway Insurance office in 2009. Since then, he has found much success putting his more than 10 years of real estate and insurance experience to work for his customers. Born and raised in Brevard County, Steve takes pride in knowing that he is helping people in his hometown find the right coverage at an affordable cost. In his spare time, he enjoys spending time with his wife and three boys. Prior to marketing for Brightway, The Steve Trout Agency, she was a kindergarten teacher for 5 years. She holds a degree in Elementary Education from the University of Central Florida. 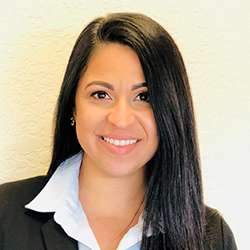 Through her education and teaching experience, Diana has developed superior organization skills and uses her creativity to set the agency apart. 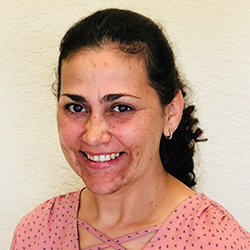 Diana grew up in Merritt Island, FL, and her life outside work is dedicated to her children, three boys ages 7, 5 and 2. She also enjoys shopping, going to the beach, boating, and exploring the different local islands on the river with her family. Audrey started her insurance career as a Customer Service Representative for Allstate. She earned her 2-20 Agent's License in 2001. After 10 years as an Allstate Agent, Audrey decided she wanted to be able to offer customers coverage that is truly customized to their needs, so she joined Brightway, The Steve Trout Agency. A long-time resident of Cocoa, FL, Audrey is married with two kids. She enjoys cooking, off-shore fishing, snorkeling and four-wheeling. 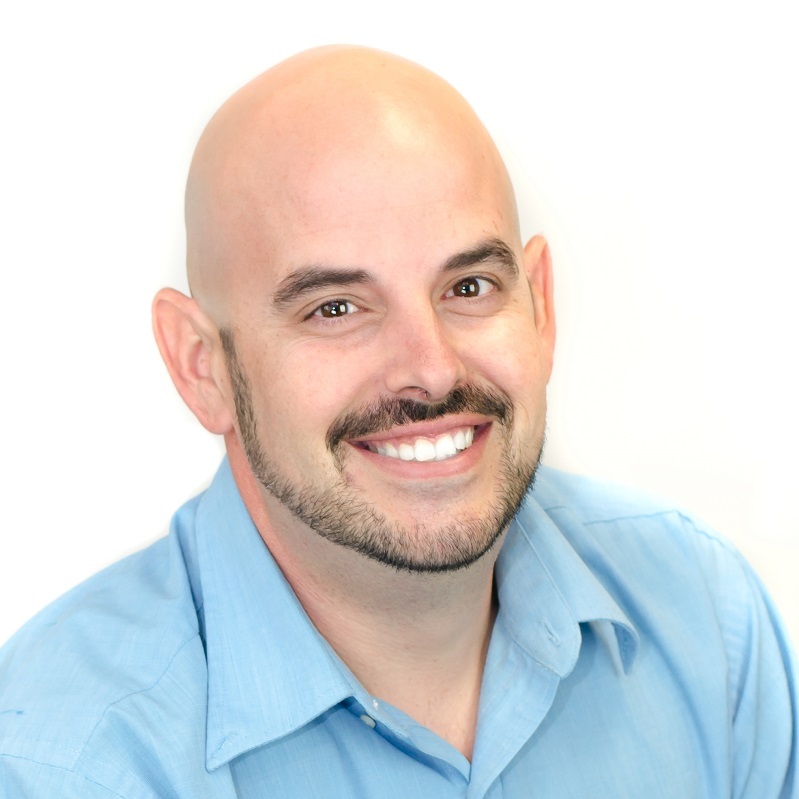 With a background in customer service, Jason believes in treating every client like a member of his family. 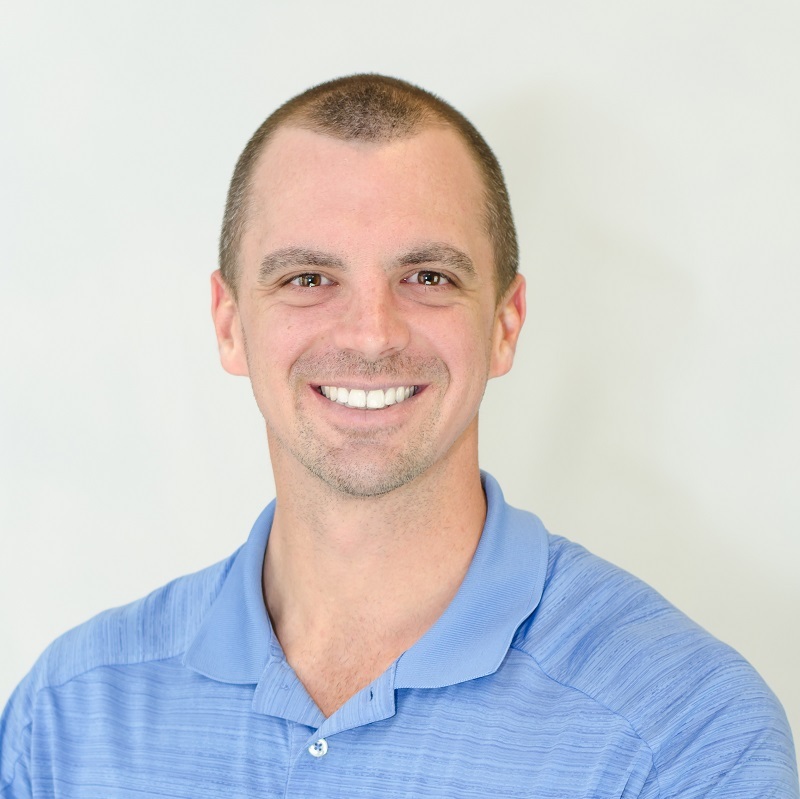 Born and raised in Brevard County, he combines his knowledge of the community with his expertise in the insurance industry to help customers find the right coverages for their needs. Jason is an avid golfer. When not at the office, he can be found on the golf course or working out at his Crossfit gym where he is also an Assistant Trainer. A native of Rochester, NY, Scott has lived in Florida since 2003. 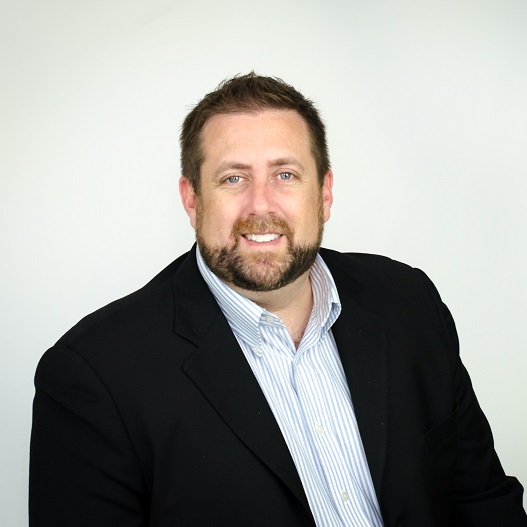 With more than 10 years of experience in the insurance industry and 25 years in retail management, he understands the importance of getting to know his customers. Scott loves living in Brevard County, and really enjoys the beautiful Florida weather. In his free time, he can be found keeping up with the NFL and the NHL. Born and raised in Merritt Island, Brian has been a member of the local community for more than 30 years. His deep roots in the area allow him to really understand the insurance needs of local residents. Brian is married with two children. In his free time, he enjoys spending time outdoors. 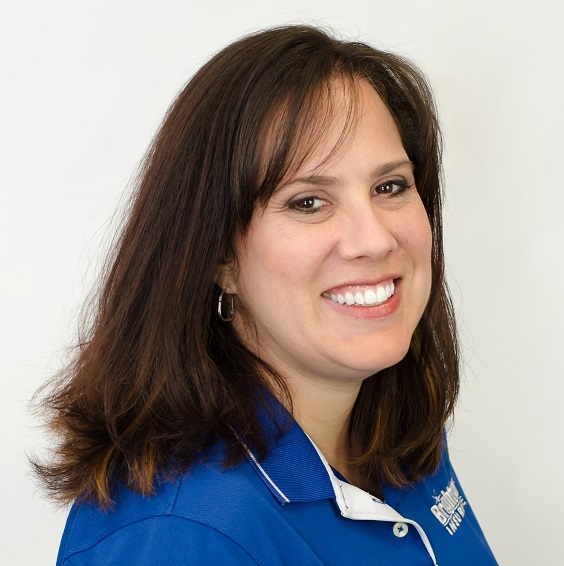 Angela started her insurance career with Allstate in 2013 as a Life and Workplace Benefits Agent. She is passionate about all aspects of insurance, but really enjoys Property and Casualty. She is confident when it comes to customer service and is understanding of the customer’s needs. Angela is a Florida native and has lived in Merritt Island, Fla., for 20 years. Her life outside of work is dedicated to her daughter. She loves living close to the water, sports and traveling. Prior to producing for Brightway, The Steve Trout Agency, Marlene was a Citizens underwriter for three years. 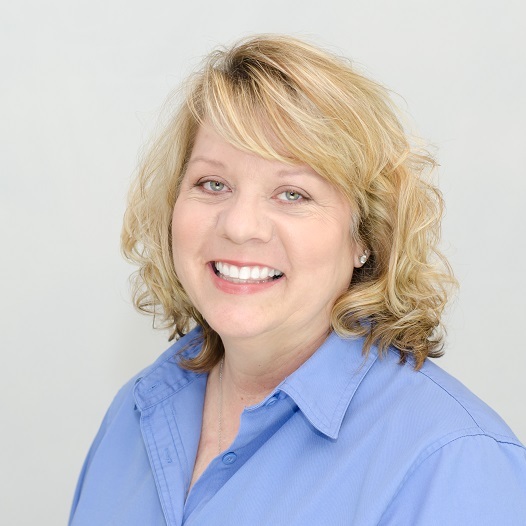 Marlene has been in the insurance industry for 20 years specializing in Home, Auto and Commercial insurance. Marlene grew up in Miami, Fla., and her life outside work is dedicated to her 11-year-old daughter and husband. She also enjoys spending time with family, working out, obstacle course racing and going to the beach. Before stating a career with Brightway Insurance the Steve Trout Agency, Caycie was working in Customer Service. She enjoys working with others, making people happy and helping others. Being able to help others is a fulfillment to her and due to this, she is excited to be participating in that kind of atmosphere within the office. 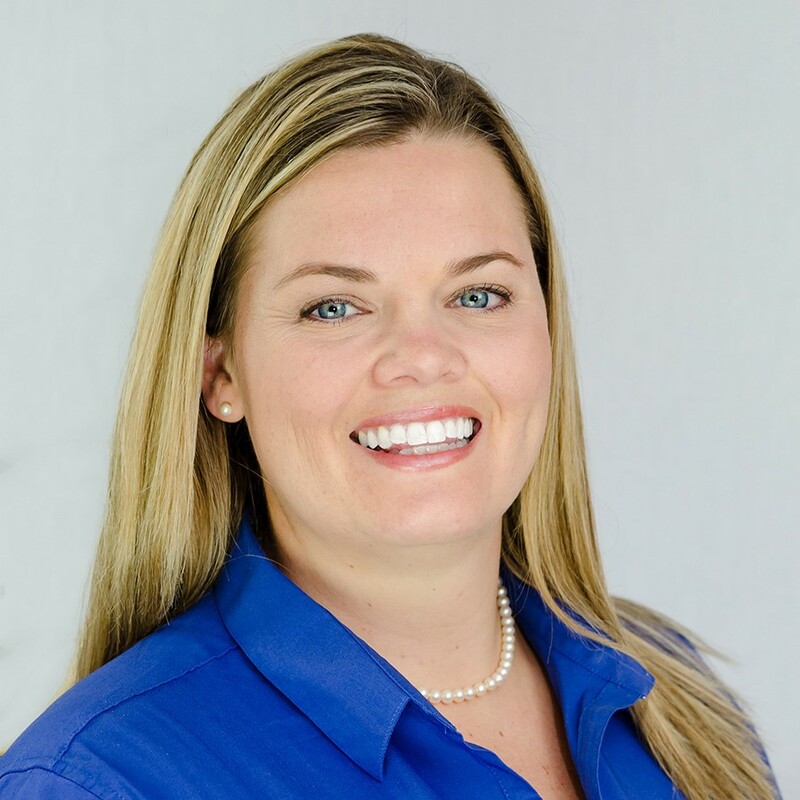 As a Brevard native, Caycie enjoys being on the boat and fishing with her husband and two Labs. In 1995, Angela got her start in the insurance industry working in the customer service and accounting departments of a large service center. After taking time off to raise her family, she joined The Steve Trout Agency in 2012. With her extensive experience and excellent people skills, she plays a vital role in supporting our agents and helping our customers. 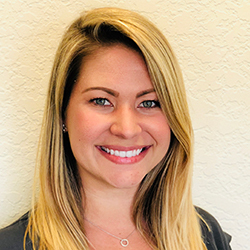 Angela is a sixth-generation Floridian, and loves spending time with her family and enjoying the great outdoors.